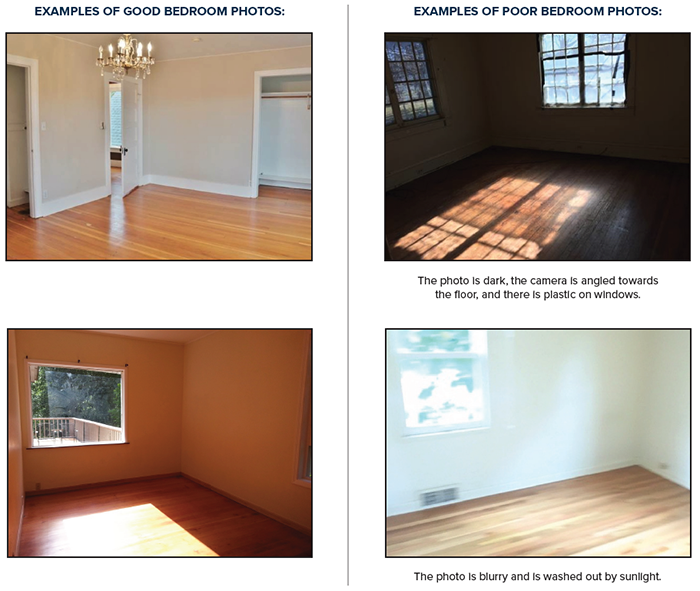 When it comes to finding tenants for your rental, you first need to convince potential applicants that you have something special to offer; you can achieve this with great photography (think of it as handing them a pair of rose-colored glasses). 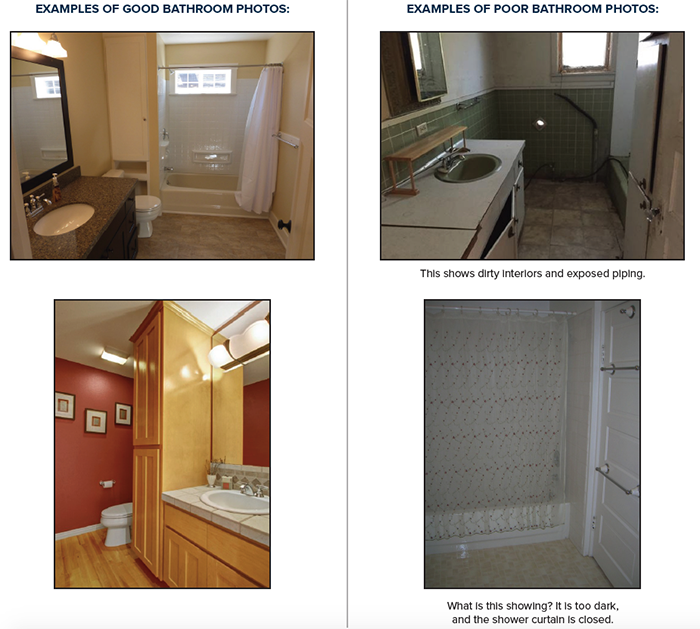 While showings are important too, remember that even before this step can take place, it’s almost 100% certain that potential renters will judge your property by its pictures (whether they’re online or print). That’s why you want to make an extra effort to take the best ones possible. In the spirit of impeccable presentation, here’s a room-by-room guide to shooting your property. If there’s one piece of advice we could give you when it comes to photographing the front of your rental, it’s this: shoot it in a way that gets the renter excited about potentially coming home there each day! To do this, avoid eye-sores like power lines, trashcans, and any cars in the driveway from appearing in your shots. 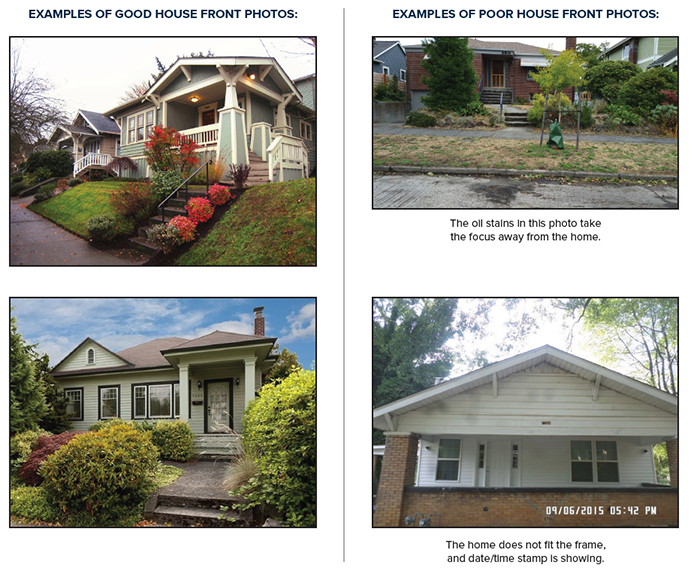 Instead, take angled ones that include the blue sky and grass, with the property in between; this makes your rental appear larger, while casting it in the most appealing light. The best question to ask— no matter what room you’re capturing— is this: “what is my photo going to convey?” If it’s the kitchen, the answer is simple: a sense of completeness. More specifically, people are looking to see a full array of appliances, counterspace, cabinets, and of course, overall cleanliness and functionality! 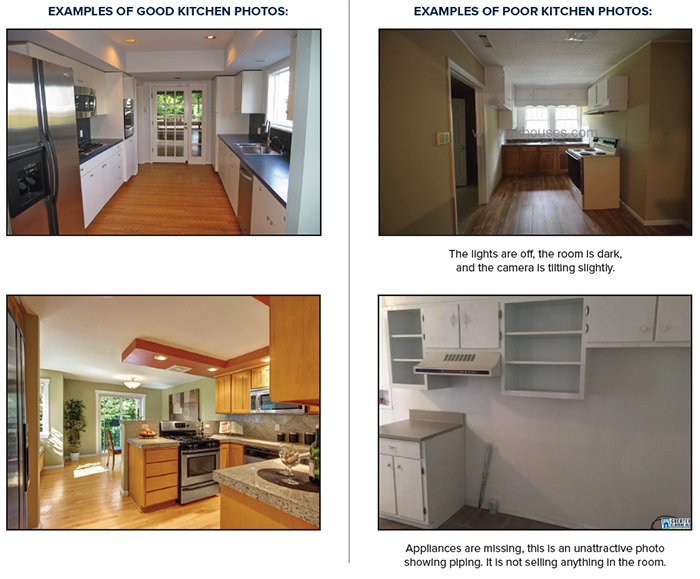 Therefore, angle your photos in a way that captures as many of these important selling features as possible— your rental may depend on it. Other musts include: having all the lights on, blinds open, and all cabinets and appliance doors closed. If your rental contains a separate dining room or dining nook, be sure to capture it too. Remember that by presenting this feature, you may sway bigger families who are looking for a rental with additional eating/entertaining space. As every buyer covets ample bedroom space, the way you shoot these makes a big difference. Take photos of these rooms in a way that communicates their spaciousness (especially when it comes to the Master bedroom). You can achieve these with diagonal photos shot from multiple low angles. Finally, keep the lights on, closet doors closed, and blinds/curtains open. By everything else, we mean “anything that’s a big feature or selling point for your rental”— these can be either on your property or in close proximity to it. 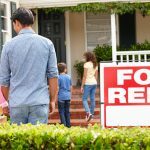 These vary with different rentals, but here are some examples: swimming pools, decks (that are in great condition), nearby playgrounds (shoot them without any kids shown), and any natural features, such as rivers or lakes. 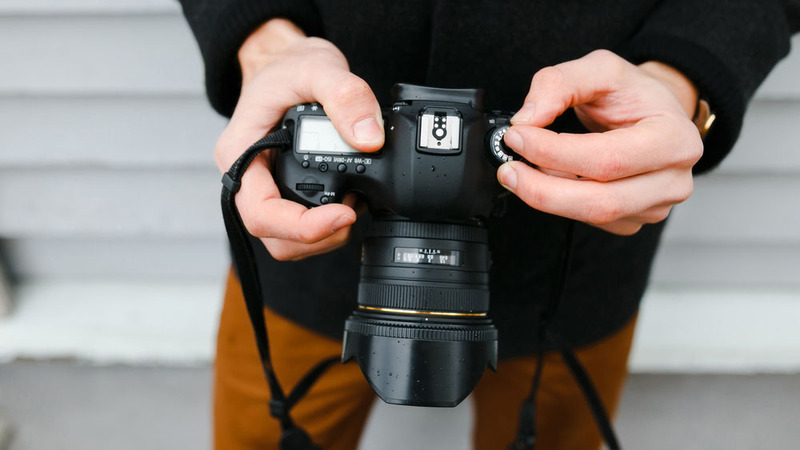 While you’re already off to a great start, don’t forget these last-minute tips: Once you’ve uploaded and previewed your photos, review them once more with a critical eye. Ask yourself the following questions: Is this photo likely to add value to my rental in the eyes of the renter? Would it make them want to apply? Any photos that fail this test should either be re-shot or discarded.